AI Singapore welcomed more than 60 Primary 5 and 6 children to the inaugural AI for Kids Bootcamp on 2 February 2019. 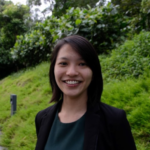 Laurence Liew, Director of AI Industry Innovation, kick-started the Bootcamp with a note of encouragement to the children to pursue their interests in technology and AI. The energy emitted from the children was visibly infectious on a bright and early Saturday morning. 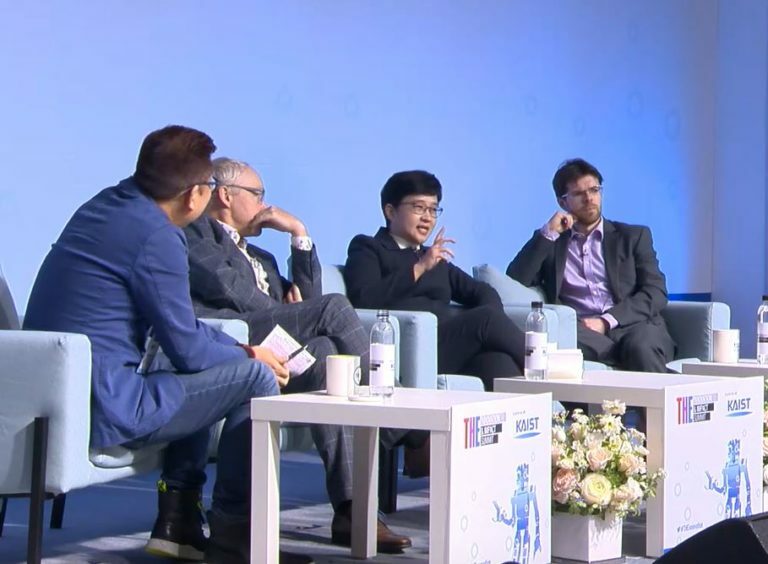 Two graduates from the AI Apprenticeship Programme (AIAP) Batch 1 took to the stage to explain the concepts of Artificial Intelligence and Machine Learning, using course materials created by NUS High School students for students. The children were also introduced to the concept of Computer Vision. They learnt about the incorporation of its capabilities with the Scratch programming language through Microsoft Cognitive Services, in the form of a Rock-Scissors-Paper program. Some kids had a go at training a car to recognize how to turn left through a game developed by one of our apprentices. After a tea break, it was time for the children to shine. They were tasked with a hands-on project session using provided extensions with AI capabilities, to gain experience in building AI-centric programmes from scratch. At the end of the hands-on session, certificates were issued to the future AI engineers/scientists for taking their first step in the field of AI. 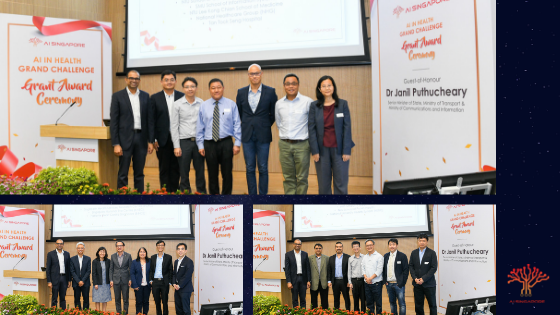 The inaugural AI for Kids Bootcamp was fully run by the AI Apprentices from Batch 1 of the AI Apprenticeship Programme (AIAP) as one of their contributions to the future of AI in Singapore. PrevPreviousAIAP Batch 1 has graduated!